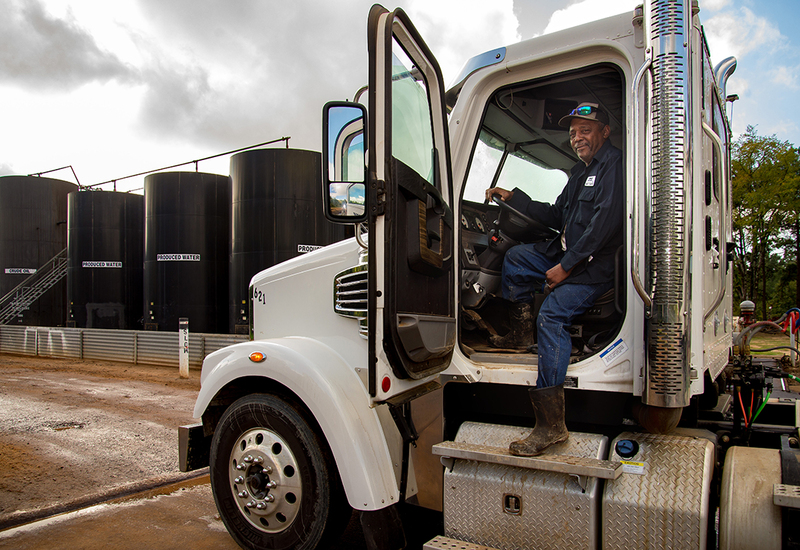 Topcat Oilfield Transport (TCOT) understands your specific transportation needs and time-sensitive deadlines. With superior equipment operated by experienced professionals, our customers can count on us to dispatch cost-effective services that are goal-oriented, on time and safety-driven. Our skilled drivers average 10+ years’ experience each and TCOT has an excellent working relationship and reputation with all regulatory agencies. We are also available to transport for companies, not in the oil and gas business. TCOT offers competitive pricing allowing us to develop long-term relationships with our customers. Hourly rates and negotiated contract rates are available.